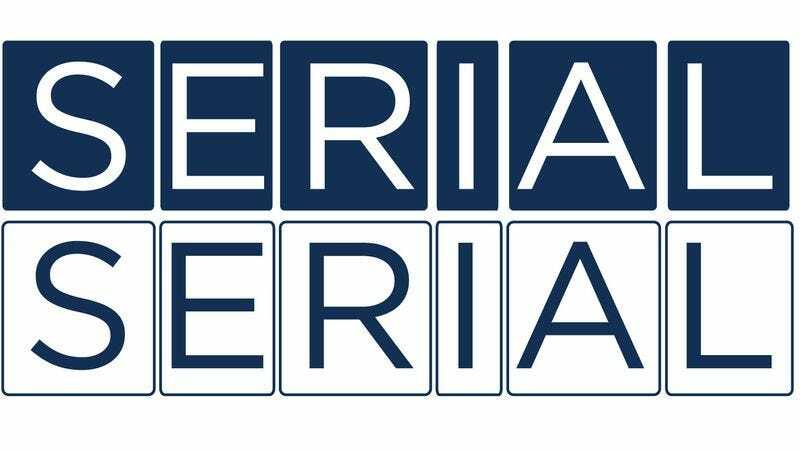 Now that Serial has adopted an every other week release schedule, The Serial Serial has as well, thus relieving us from having to have thought-provoking conversations about confusing military acronyms every seven days. But with a new episode of Serial released into the wild this morning, The Serial Serial is back as well, ready, willing, and able to talk about episode five, “Meanwhile, In Tampa.” This week, Josh and Marah are joined by Onion Inc. VP of account management Julie Scott for a quick and semi-thought-provoking discussion about Interpol, G.I. Joe, and what it means to do everything you can. As always, if you like The Serial Serial, review the show on iTunes, and tell your friends. If you don’t like the show, please do neither of those things.